The following programs have been suspended for new recipients. Previously selected recipients continue to be served. Established in 1987, this program encouraged outstanding students and paraprofessionals to become teachers, and helped certificated teachers obtain additional endorsements in teacher shortage subjects. The last awards were for the 2009-10 school year. 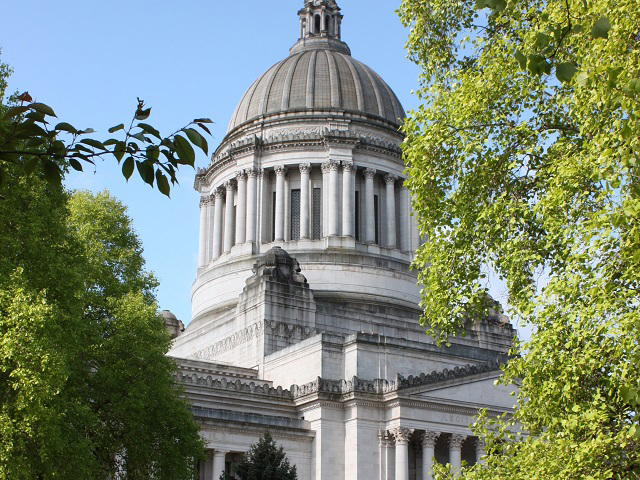 For questions about existing service obligations, contact fut@wsac.wa.gov or call 888.535.0747 (option 6). Established in 2004, the loan repayment section of the Future Teachers program repaid part or all of partcipants' federal student loans in exchange for teaching service. The last repayments were made in 2013. Established in 2007, this public-private partnership program provided conditional scholarships to low- and middle-income high school students with top math and science test scores. In return for the scholarship, recipients agreed to obtain a bachelor's degree in a math or science field and work in a math/science profession for three years after obtaining their degree. Funding was available for one cohort of high schoolers selected in 2007-08 who started college in 2010-11. For questions about existing Get Ready service obligations, contact grms@wsac.wa.gov or call 888.535.0747 (option 6). Established in 2016, this program provided need-based grants to teacher preparation candidates completing student teaching at Title I public schools in Washington. The last application cycle was in February of 2017 for teacher preparation candidates enrolled in the 2016-17 school year. Review the application cycle results for more information. Established in 2016, this program provided need-based conditional grants to preparation program candidates, with a priority for supporting individuals from groups that are traditionally underrepresented in the teaching workforce. The last application cycle was in May of 2017 for teacher preparation candidates enrolled in the 2017-18 school year. For questions about existing service obligations, contact teachers@wsac.wa.gov or call 888.535.0747 (option 6). Established in 1984, the WAVE program provided merit-based undergraduate scholarships to recognize community and technical college, skill center, and high school students who had distinguished themselves by their outstanding performance in occupational training programs. The Workforce Training and Education Coordinating Board (WTECB) and the Washington Student Achievement Council (WSAC) jointly administered the program. The last application cycle was winter 2010, and recipient eligibility to access scholarship benefits expired with fall term 2016. For questions about WAVE, contact wave@wsac.wa.gov or call 360.753.7843. 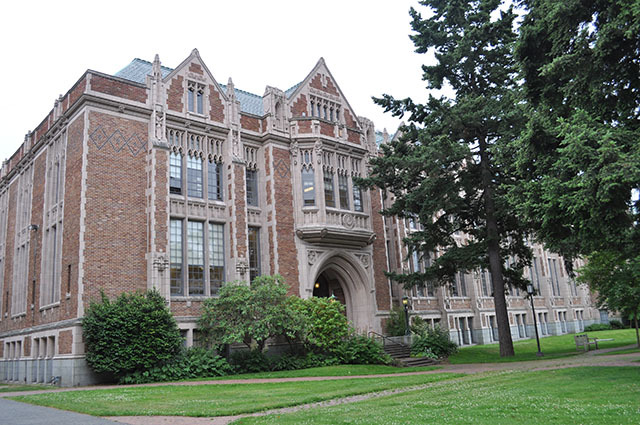 Established in 1981, the Washington Scholars program provided merit-based undergraduate scholarships to recognize graduating high school students who had distinguished themselves through outstanding academic achievement, leadership, and community service activities. The final scholarship application cycle was for the 2010-11 academic year; however, the program continued to recognize students without a monetary benefit until 2016. Some pre-2011 recipients with unused scholarship capacity remaining may qualify for benefits if funds are available and all other program requirements are met. For more information about Washington Scholars, visit ReadySetGrad. For questions, contact wascholars@wsac.wa.gov or call 360.753.7843.